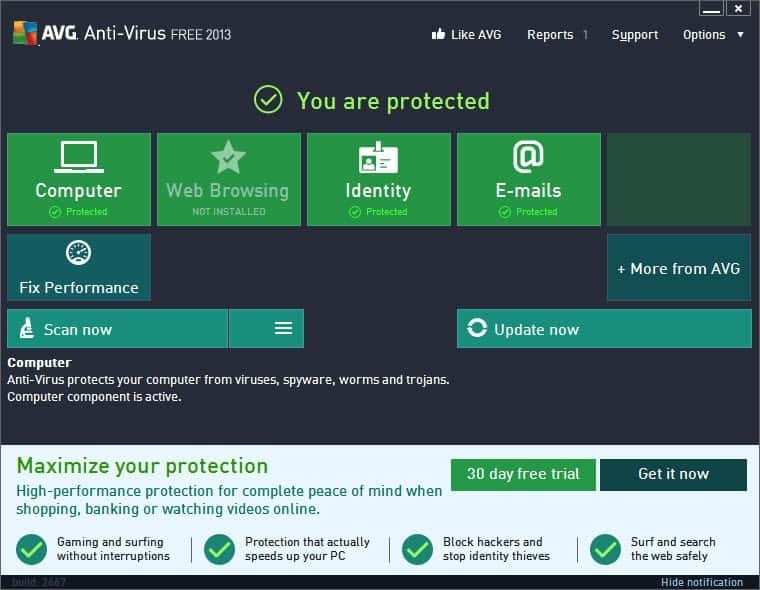 AVG Free provides you with basic antivirus and antispyware protection for Windows and it is completely free. AVG Free Edition 2015 Free Download - we do not host any AVG Free Edition 2015 torrent files or links of AVG Free Edition 2015 on rapidshare.com, depositfiles.com, megaupload.com etc. All AVG Free Edition 2015 download links are direct AVG Free Edition 2015 download from publisher site or their selected mirrors.